Ready to make Shandon your church home? Are you new to Shandon Baptist Church? Do you have questions? Or, are you ready to make Shandon your church home? 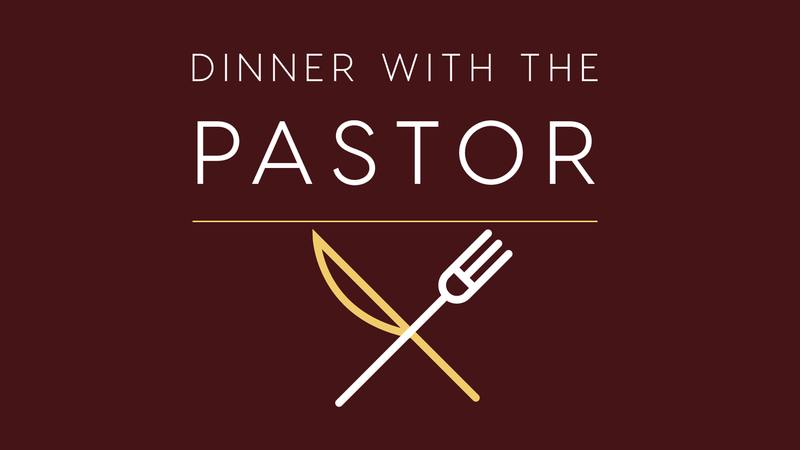 This informal dinner is designed for you to meet Pastor George Wright and other Shandon Ministers and learn about the many ways you can get involved in the life of our church. Childcare (with pizza dinner) is provided for infants through 5th grade. The dinner is free, but we do ask that you register by 5/2 online or in the Next Steps area.